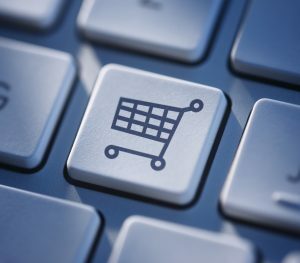 Logistics E-commerce challenges? We are happy to take them on. We can offer tailor-made solutions using a combination of air and sea freight; multiple storage warehouses; fulfillment; value added services, distribution and parcel delivery management. In addition to our e-fulfillment services, Jan de Rijk Logistics’ extensive international network allows us to offer entire logistics solutions. Retail distribution and international transport combined with our smart logistics control tower give you the opportunity to grow internationally and further optimize your supply chain processes. Are you an entrepreneur just starting out, or are you already active in the B2C but looking for a partner with sufficient knowledge of logistical processes? Jan de Rijk Logistics can assist you. We are happy to take them on. Shorter lead times, smaller order quantities, later cut-off times and increasing return flows are asking more and more of every logistics organization. Would you rather not leave this to an expert?